In this Elliptical workout you alternate between 10 seconds of all out pedaling followed by 10 seconds rest repeated for 10 minutes. Your rest periods pyramid down from 30-to-10 seconds before going back up from 10-to-30 seconds. Each time you 'GO' is 30 seconds. What are pyramid intervals? Just like Level One Workout except each time you 'GO' you alternate between 30 & 45 seconds. Print out this workout in Word or PDF formats. When Going all out for 10-to-45 seconds try to maintain the same high speed thru-out the entire workout. Keep a workout log and try to burn more calories, go more miles and/or faster each time you do any of these workouts. Do 1-to-2 sets or at least 10 minutes. Do it 1-to-6 times per day. Do it 2-to-6 days per week. Do it 1-to-2 times per day. Do it 3-to-5 days per week. Do it 3-to-4 days per week. Use this 5-step diet plan if you're unable to counting calories. 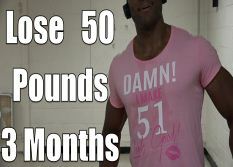 When I started I was over 265 pounds. 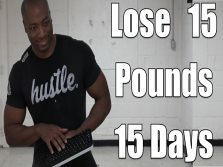 Your elliptical "lose 10 pounds this week" video got my attention, not only did I push myself, but it worked. I have now lost over 120 pounds. I wanted to thank you, you made me motivated and I can't thank you enough! You're truly an inspiration to me! I'm Down 90 Pounds in 7 Months! 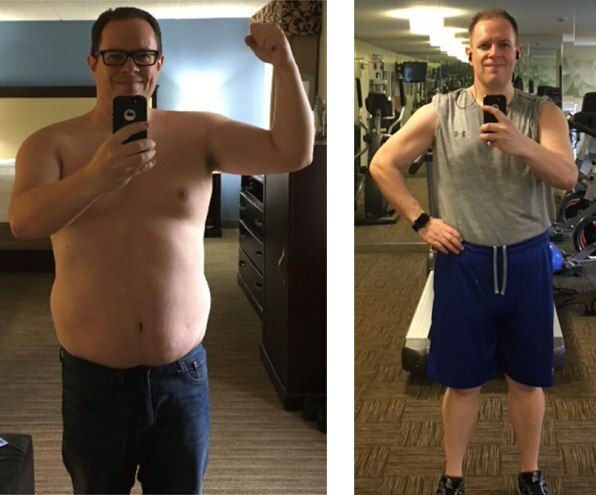 Hey Adrian, I follow your elliptical workout everyday, in fact I wrote an article and cited your workouts cause everyone was asking me how I'm doing it. Thanks Adrian! Hi i just love your video, i could finish the 4 sets in the first intent a week ago, i wonder if it is necessary to do the 40 minute workout twice per day or just once, in case it is necessary to do it twicr, can i do a 1 hour workout session and achieve the same results? I am not doing anything else in the gym,just your video. I am 57 years old and just bought a elip. for my home to get rid of excuses for not working out. I will use your program. It is a good program for and I will work my way from beginner to the impossible. It was fun. I eat small portions throughout the day. Although I don’t record the specific calorie intake, I keep it in my head and make sure I roughly stay under 1500 calories. 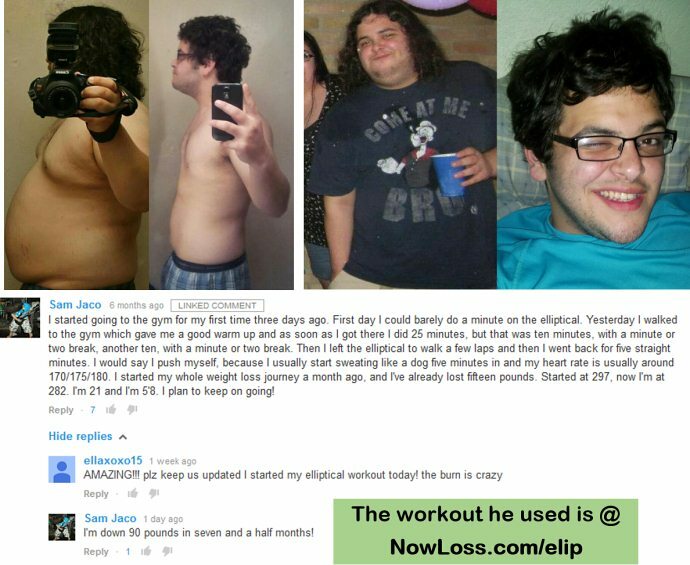 I lost 5 lbs in one week using your beginner elliptical workout, along with watching my calorie intake. This is after going to the gym for months & GAINING weight. Thanks so much for your website & videos. They work! I'm 36, 5 ft 2", 180. I need to lose weight and I'm just a beginner. I'm started the lose "10 lbs in 1 week", but 4 sets is fairly intense. I could only make it through 2. I keep my calories under 1500 a day. I'm taking metabolism boosters and doing intermittent fasting. How should I progress to get myself up to completing the 4 sets and how much weight can I realistically lose by doing this per week? Hi I had my 3rd child last year February, I've just turned 30 and I'm desperate to loss weight and tone up. I'm currently a uk size 14/16, and would like to go down to uk size 10/12, could I do this by july/ August? Could you give me any advice. Hey! I'm a college student and I used to play sports competitively year round. I was a 3 season athlete but I always had a few pounds to lose. I have stopped playing sports for about 9 months now and gained 10 pounds. My goal is to loose about 15-20 pounds. which workout so you suggest and how many times a day/week? Hi, I have some belly fat that I need to get ride off. Do you think doing weights first and then ending with the 30min workout 3 times a week and the 40min workout twice a week will do the trick? My knees hurt from weight gain and lack of exercise. Will the elliptical firm my legs. I can't do squats yet but need to strengthen the thigh muscles in order to strengthen my knees. Any suggestions? what resistance level should we set it at? and what incline? Hi just found your site after watching your video. I have an eliptical machine at home and am trying to build up muscle mass in my legs after years of inactivity due to various knee operations. Also due to the inactivity the "love handles" have gotten a bit bigger than i would have liked. Is this the best workout for me or could you recommend any other ? Very helpful workouts on eliptical. I followed the 24mins workout for a week, I feel power. But the gym club brings new eliptical, much more modern with "interval mode" and "cardio mode". In interval, it sets for 20mins, 1 min with low and 1 min with high resistance. I dont know if I keep on the 24mins workout or change into setup mode on machine. And to be honest, after your workout, I'm nearly done. Hi! Thanks for the helpful blog. I'm currently a beginner in Elliptical workout and I srly need to lose around 35 ~ 40 pounds. I'm trying for follow your steps, I have free time so I can go to the gym for almost everyday. Do you think it is possible >_< I'm new for all of this workout so I'm pretty clueless ;_; thanks! I'm a beginner. I do this elliptical workout 2 times per day 3-to-4 days per week for 10 minutes at a time. 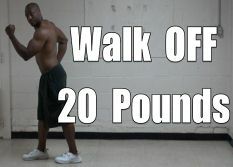 I am trying to lose 10 pounds in 3 weeks (decrease from 120 to 110 lbs). is it OK? Thanks.